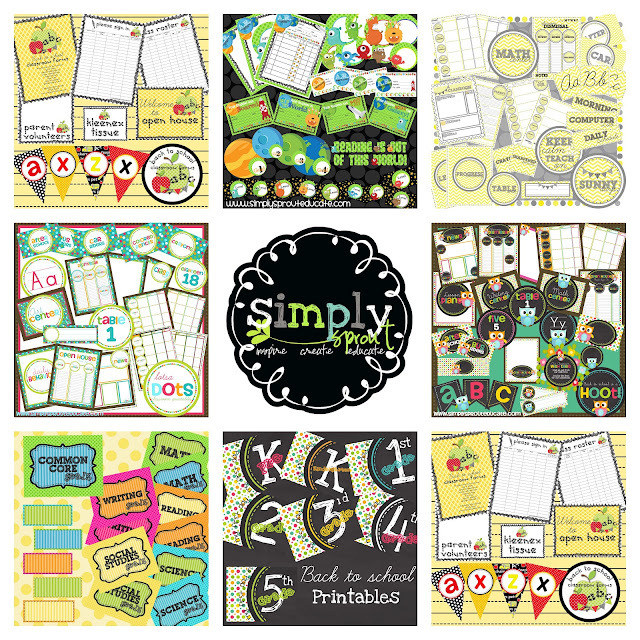 Teachers we are celebrating back to school with 20% savings in our online Simply Sprout store! Please stop by to see our educational materials. 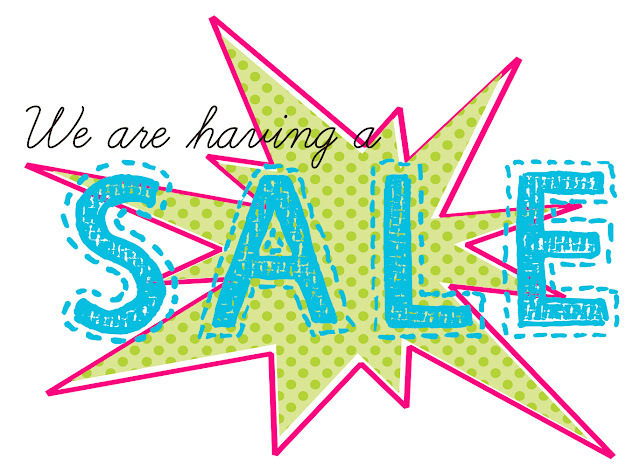 Be sure to become a follower of our store and blog, and be the first to receive updates when we add new items!